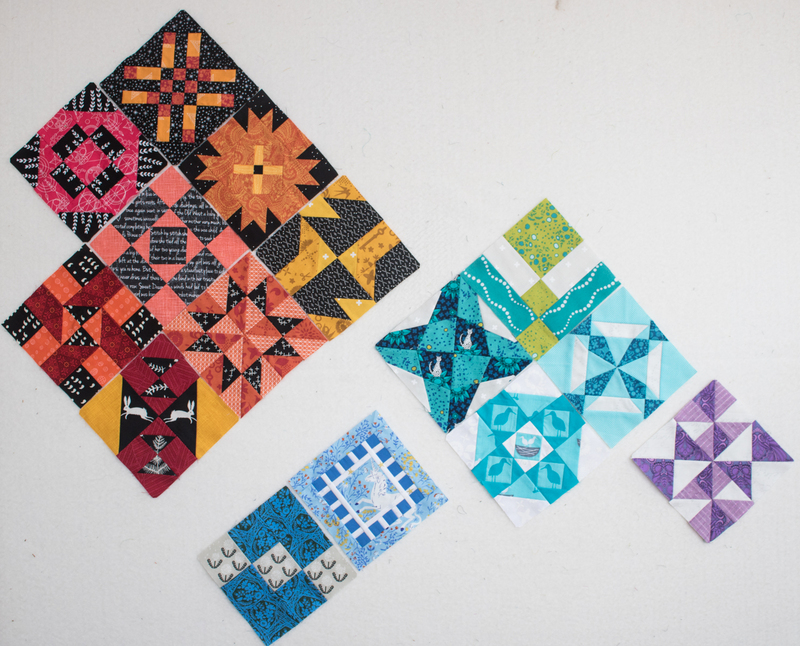 I would love to see someone make a quilt with Farmer’s Wife blocks in a similar setting to the Concerto Quilt – that would be really stunning! 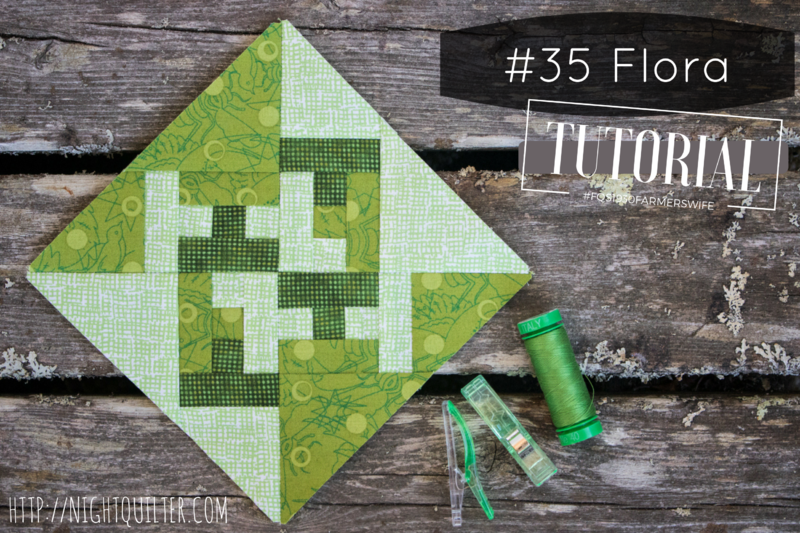 I look forward to watching how you just to use your blocks, and I like the design wall fun you had in the post. 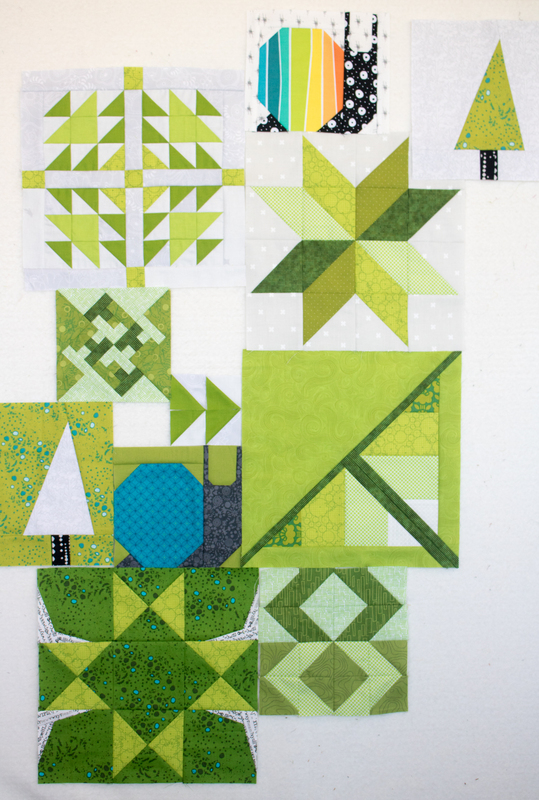 Love the blocks and I am sure they will go into a wonderful quilt layout. 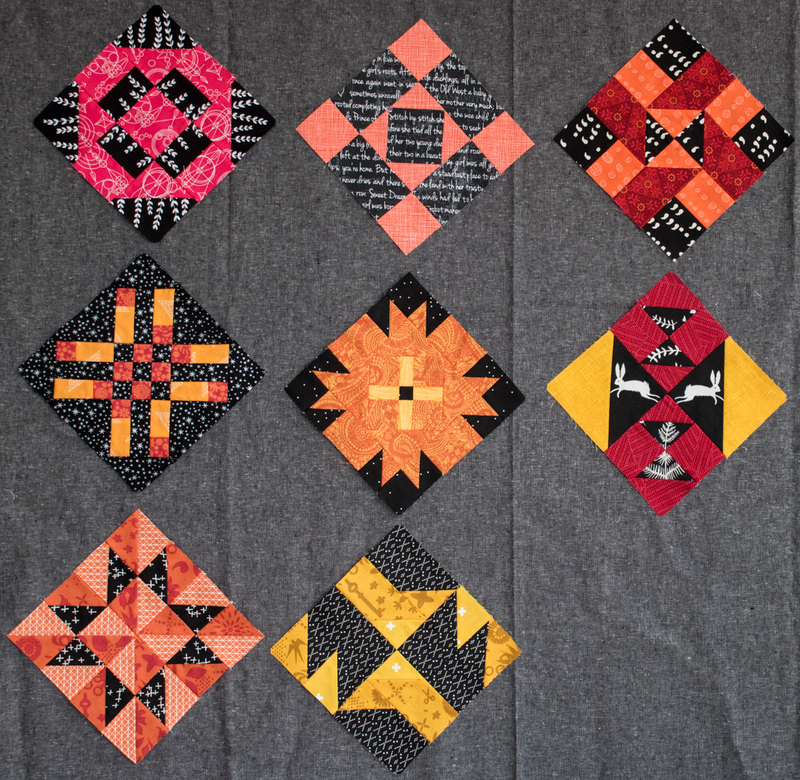 Kitty – how wonderful this post is – just a bit about encouraging quilters and knowing that there are options to be had when finishing an overwhelming project is just too much. We all have life going on and it is hard to fit everything in. I purchased this book about a year ago and it only took a few looks before I knew I was not going to attempt this project. It is just too much complexity for me. I love the colours in your block. 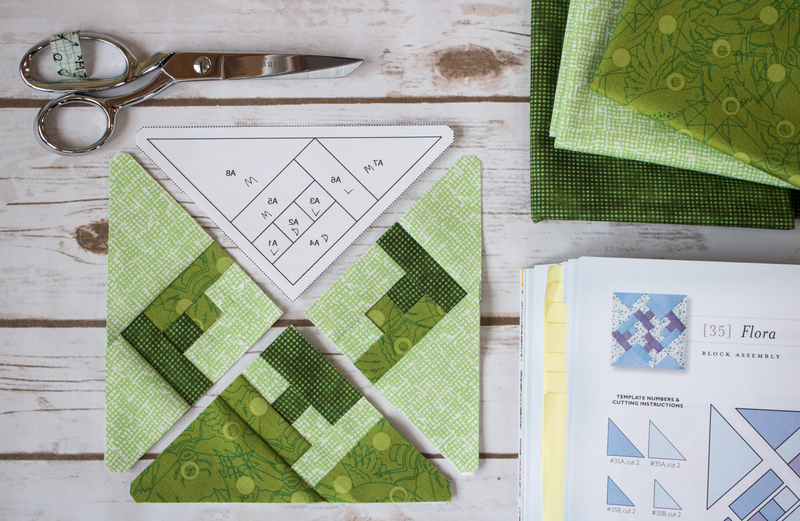 It fits in nicely with your green quilt. 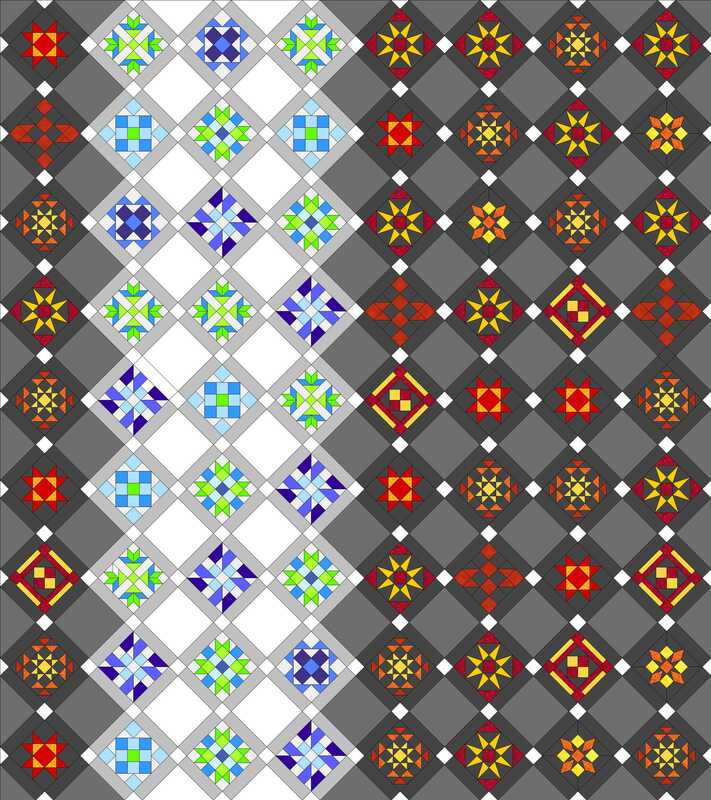 Kitty – it is so nice to see that someone I really admire doesn’t always have the ability to get umpteen blocks finished. 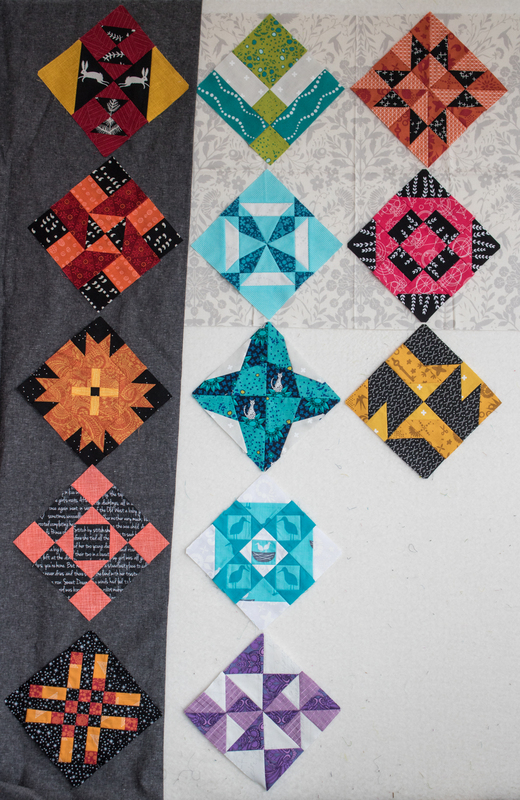 I am pretty excited – my second full size quilt is at the long arm being quilted this week. 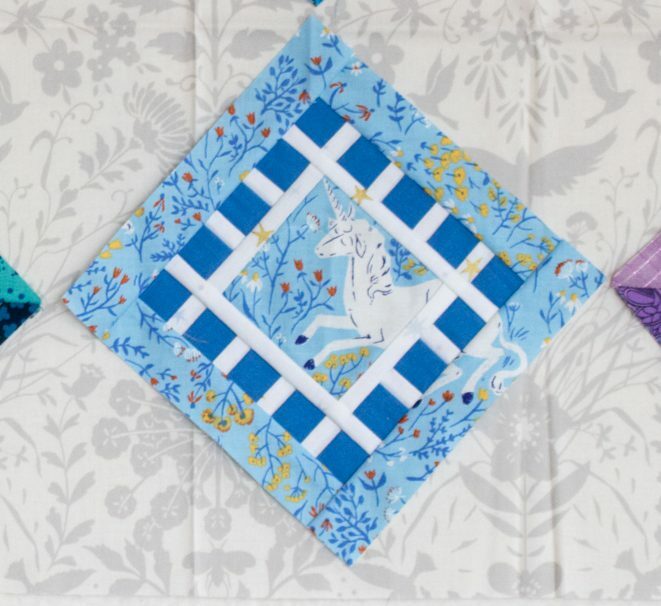 Two quilts – and I have been quilting for 25 years. And I have a basket of quilting projects begun but not yet finished. Sort of like when I fill up my plate for Thanksgiving – my eyes are bigger than my stomach. Instead my fabric stash is bigger than my capacity to produce quilts. 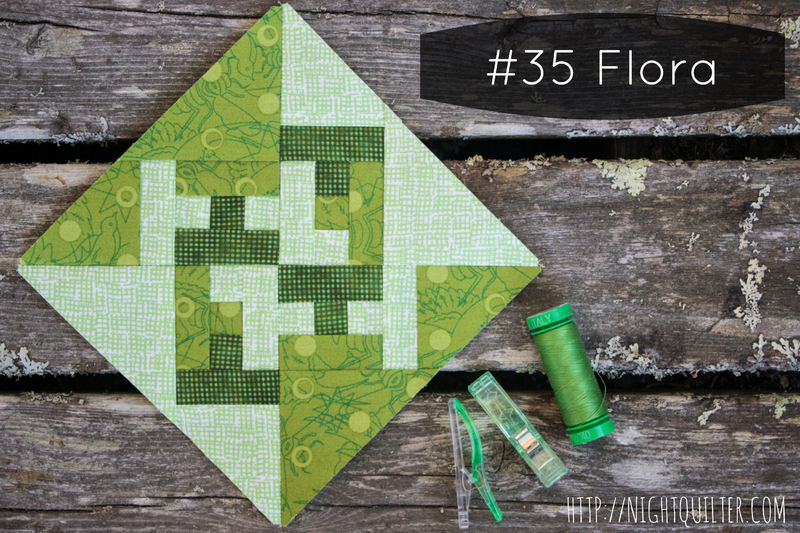 I really like how you’ve used the theme of green to make your quilt blocks from projects even outside the FW-QAL – it gives such flexibility, and creates an option of cross-combining projects! Like you, I’ve found a new love for my blocks. I’m planning on making 35 of them; I have 28 done so far, so just a few more to go.